This year’s bands Include Eric Bazilian, Wesley Stace & the English UK, The Cripplers & Friends, Jackson Craig and more! 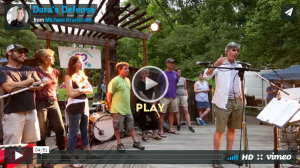 Please join us again this year to Celebrate Life! Five Bands! Food Trucks! Craft Beer! Friends! Family! Fun! Same location in the beautiful Wissahickon Valley in W. Mt. Airy. Bring your friends! But please buy your tickets in advance. 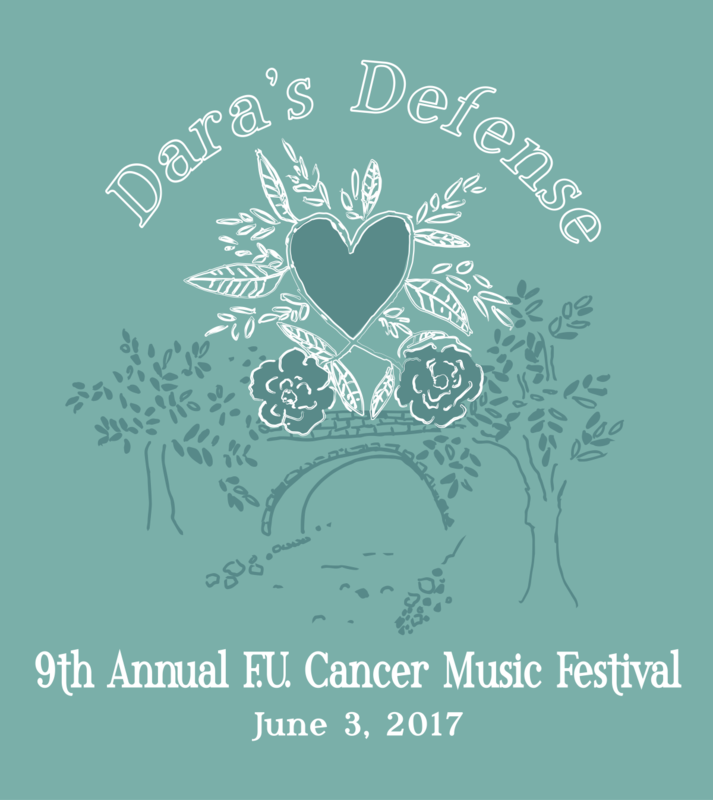 All proceeds benefit Dara’s Defense.